Yes, Paradox is making a sci-fi grand strategy game. 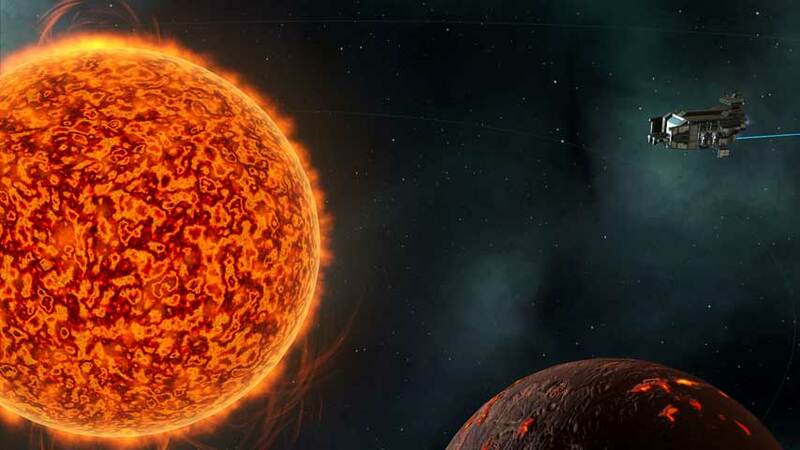 Yesterday, something called Stellaris leaked via Steam Greenlight. Overnight, Paradox confirmed its existence with a gamescom 2015 announcement. Players will discover “thousands of planets” as they explore “enormous, procedurally generated star systems” as one of a number of playable races, each with their own skills and traits. Paradox said players will encounter an “incredible” number of random species, which as as potential allies or threats. The project is being helmed by Henrik Fåhraeus, who was lead designer on Crusader Kings 2, and Paradox says it’s the most beautiful thing it’s ever made. Here’s an early trailer which doesn’t contradict that assertion.